Fortnite is on the road to success and without a doubt one of the most popular games ever made in gaming history. The game has been achieving everything, just days ago the famous rapper Drake and Travis Scott were found playing the game with a famous Twitch user Ninja, setting a streaming record of the most views ever. But this one is not about a musician who’s a Fortnite fan. The news is from the sports world, Cardiff City footballer Callum Paterson a soccer player was seen celebrating goals with a Fortnite Emote. He is seen doing the “L” move when he scored a goal against the other team. Paterson has confirmed in an interview that indeed he used the in-game dance move from Fortnite. 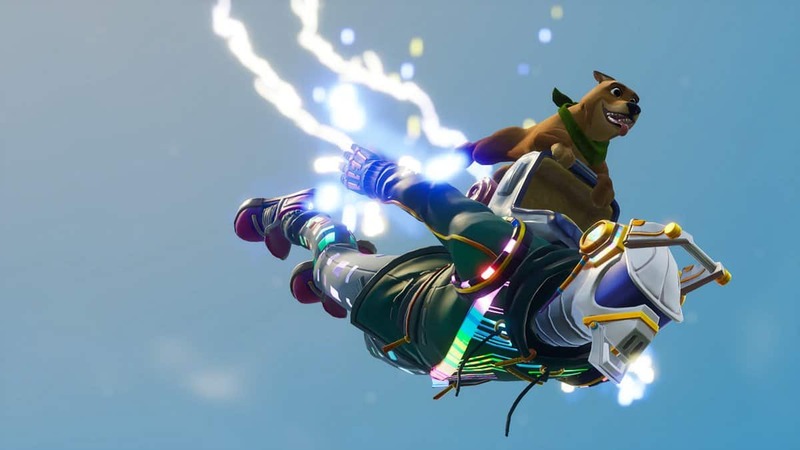 Fortnite is extremely popular that people at National Rugby League Australia were also seen using the moves from the in-game. Josh Dugan of the Cronulla Sharks and Blake Ferguson of the Sydney Roosters were pretending to bandage themselves up just like in Fortnite which was such a funny moment, to be honest. Fortnite is all over the news, everyday bringing buzz to the gaming world, PUBG has been silent lately, looks like they might be facing some problems due to the recent news flooding the internet about Fortnites popularity developers showing a lack of interest in fixing PUBG. Fortnite is set to bring the long-awaited cross-platform between the console and PC, but not between Xbox and PlayStation, said Microsoft blaming Sony. Fortnite is set to release on iOS and Android devices soon.